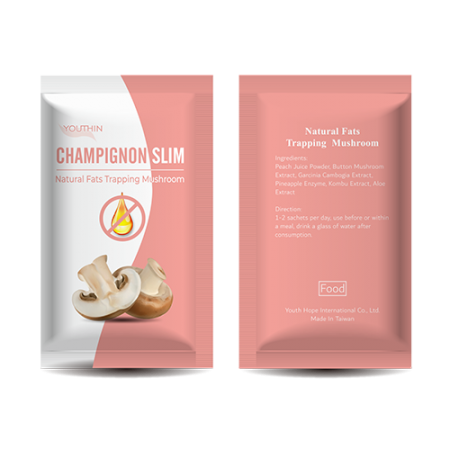 Exclusive Mushroom Polysaccharide that is 100% toxin and allergen free, possesses 2500% fat trapping capability as proven through our lab experiment. As a Holistech© Proprietary Blend with natural & safe White Kidney Bean Extract, Raspberry Ketone, Fucoxanthin, Barley Grass, Spirulina, Chlorella, it further blocks the carbohydrate & sugar absorption therefore restricts body fats formation & burns body fats and detoxifies the body toxins. Flexible Modification is available through Holistech© to offer multiple solutions with different form of delivery system (eg. 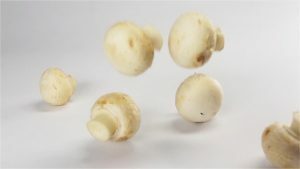 Capsule) that complies with food regulation. 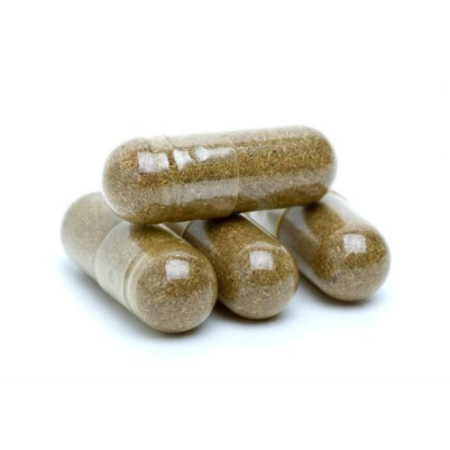 Soluble Fiber, Mushroom Polysaccharide, White Kidney Bean Extract, Raspberry Extract (Ketone), Kombu Extract (Fucoxanthin), Barley Grass, Spirulina, Chlorella. 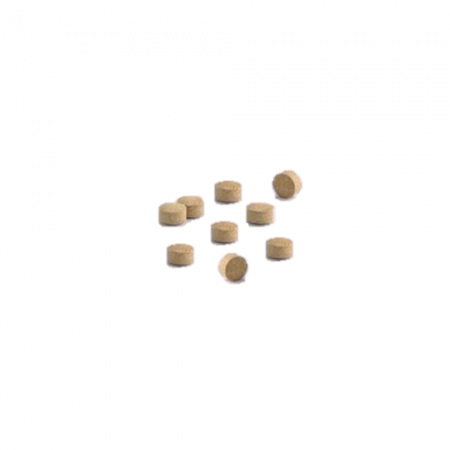 This product is free of pesticides & heavy metals & drugs & allergen. CAUTION: Please drink adequate water with this product. 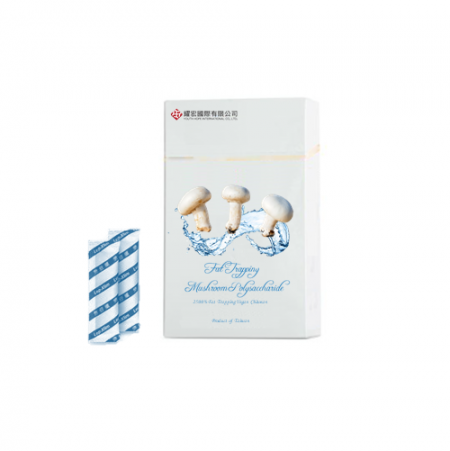 Mushroom Polysaccharide is exclusively extracted with water only, tested with no allergen or any toxin. 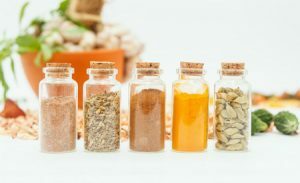 The exclusive Polysaccharide is exclusively extracted, it is capable of absorbing 2500% more fats than Chitosan does, therefore has a satiating effect with natural smoother bowel movement instead of steatorrhea.